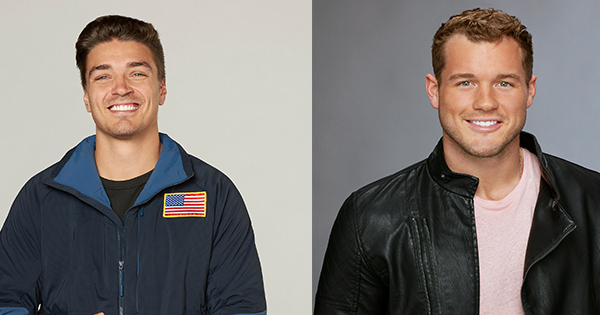 ABC’s choice of Colton Underwood as the next Bachelor got mixed reactions from the Bachelor Nation. Dean Unglert thinks making him the newest lead was a big mistake. “I’m here to say one thing and one thing only. 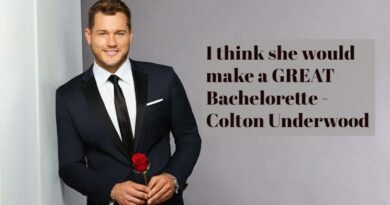 Colton for Bachelor? Not my Bachelor. He’s a little young. He’s younger than me. He might be more advanced in his life than I am, but I don’t necessarily see him marrying the woman that he chooses for a plethora of reasons,” Dean told Entertainment Tonight on Friday, September 21. But who did HE want as the next Bachelor? “It should’ve been Jason, it should’ve been Blake Horstmann, it should’ve been Ben.. It could’ve been Peter,” he says. 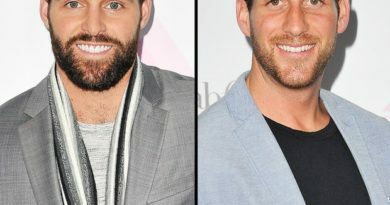 Chase McNary and Robby Hayes Reveal Their Texts about Corinne & Vanessa – Read Their Messages!